Jim Lauderdale, two time Grammy winner and long time friend of Yep Roc, is officially back on the Yep Roc Records roster! Since 1986, as a solo artist, Jim has created an impressive body of work encompassing country, bluegrass, soul, R&B and rock, as well as helping pave the way for the current Americana movement. Jim is the second most recorded writer in George Strait’s canon, as well as responsible for country hits for Patty Loveless, George Jones, Mark Chesnutt and the Dixie Chicks. Join us in welcoming Jim to the family! Can’t wait for new music? We’ve got you covered. 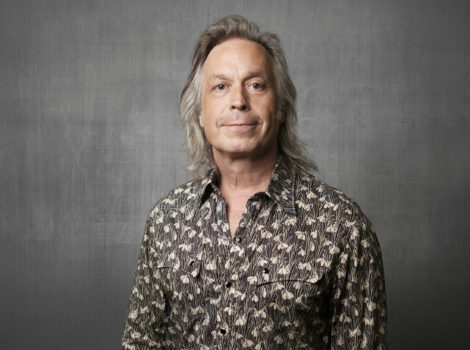 Stream Jim’s “Meet Jim Lauderdale” playlist on Spotify! PLUS be the first to know about what’s coming next by joining Jim’s mailing list HERE! Yep Roc Records Welcomes The Flesh Eaters!